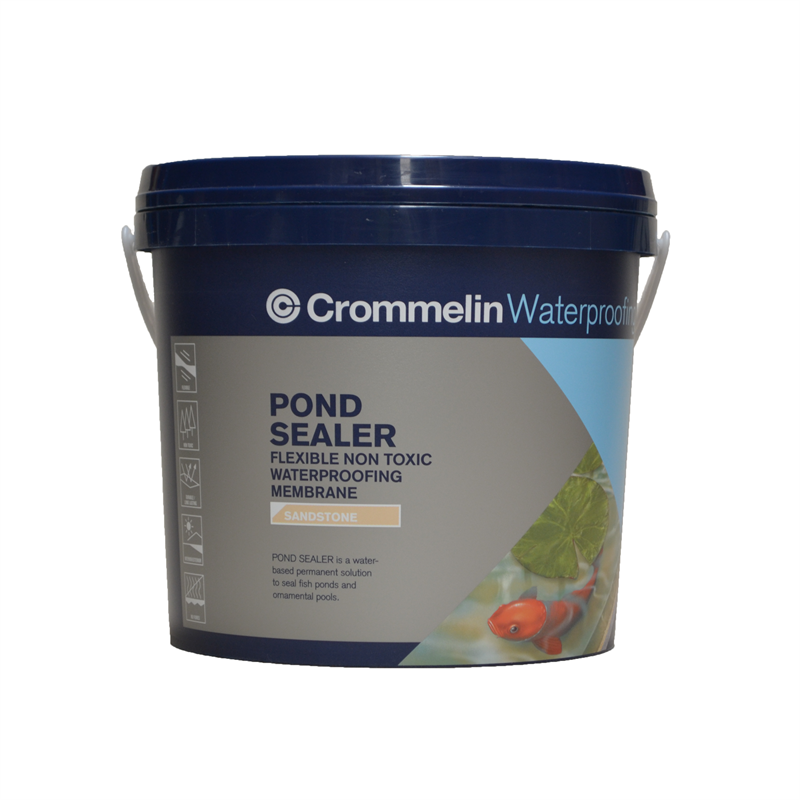 Pond Sealer Sandstone is a flexible water based membrane for waterproofing ponds and water features. 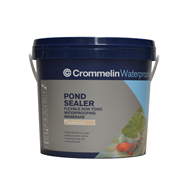 Being UV stable, Pond Sealer Sandstone is suitable for use both internally and externally and is safe for all aquatic life. Ideal for use on all masonry building materials, with an attractive sandstone finish. 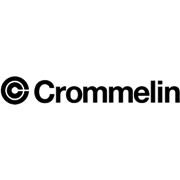 Use in conjunction with Crommelin Reinforcing Fabric for best results.